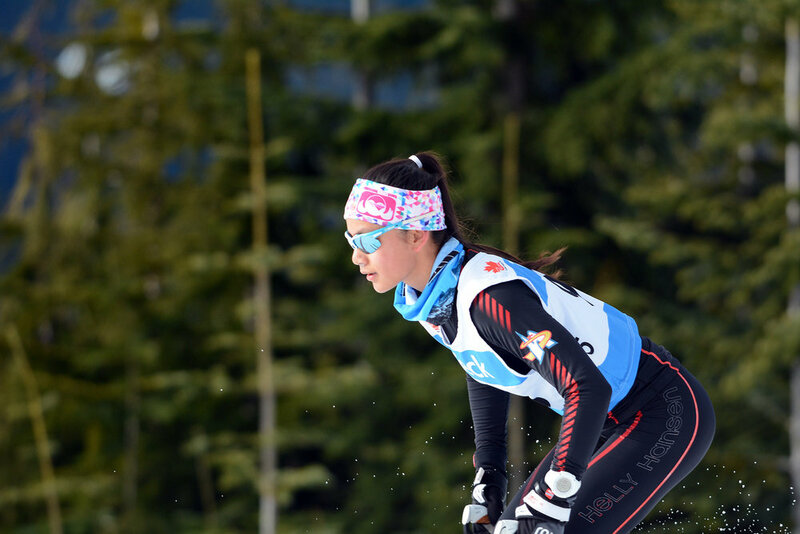 The Rabbit Skill Development Program (SDP) is the first step in Cross Country Canada’s skier development model, designed to encourage lifelong participation in sport while developing all participants to their full potential. The Youth Learn to Ski Program, one of two Youth Rec programs, is a fun, beginner recreational program for 10-13 year olds with little to no skiing experience who wish to learn or improve their classic and skating techniques in a fun, social, group environment. The second program, The Strathcona Nordic Adventure Program (SNAP) is a program for youth, 10-15. It brings together a number of disciplines in the family of Nordic skiing sports. 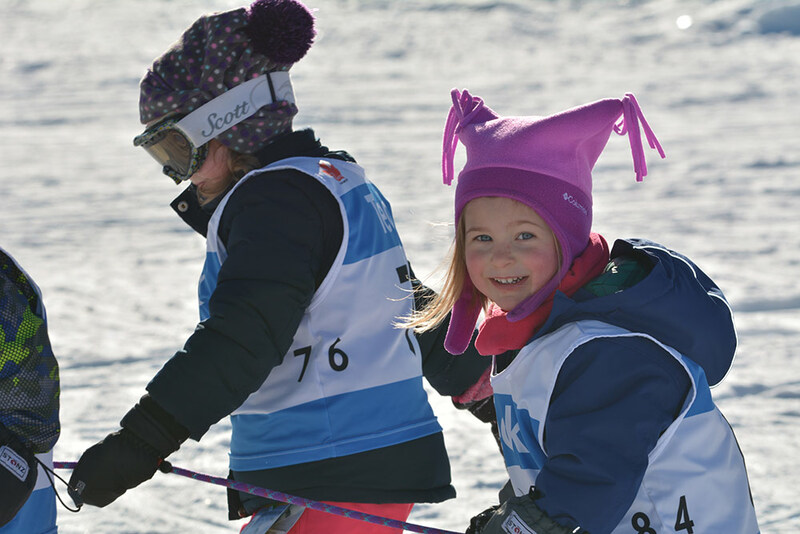 Devos is a group of keen 8-13 year-old skiers who work hard and have FUN! 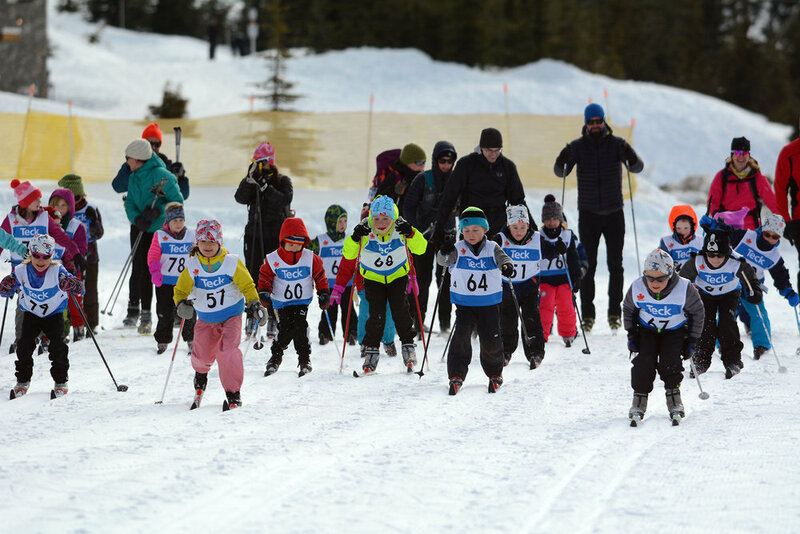 Designed to promote the continued development of physical literacy and fitness, enhancing competence in the basic skills required to excel in cross country skiing, personal challenge and having FUN are the aims of this program. Click here for a complete list of our programs. 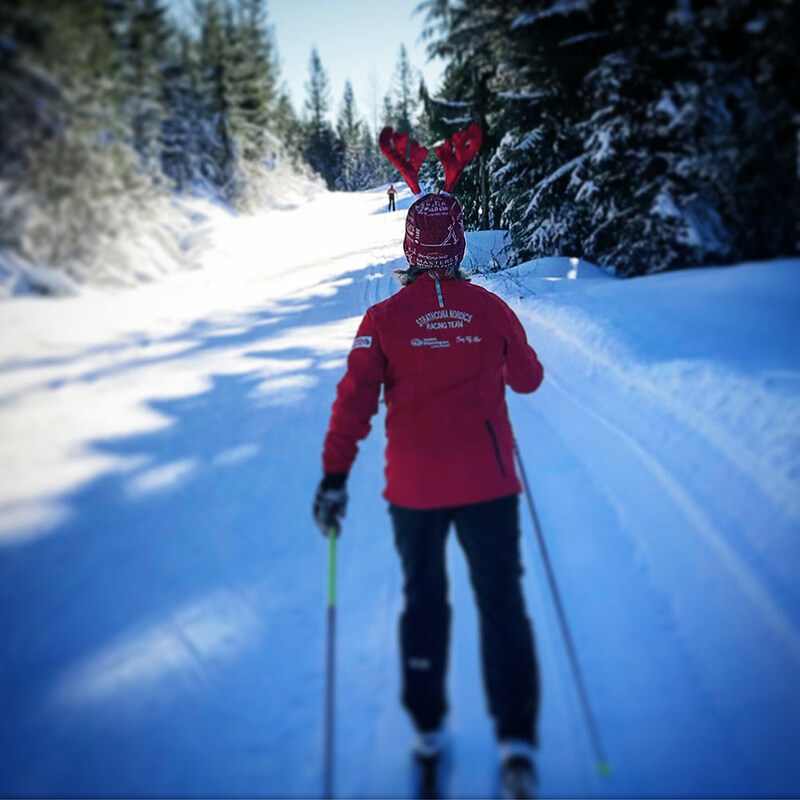 Strathcona Nordic Ski Club (SNSC) is Vancouver Island’s cross-country ski club. 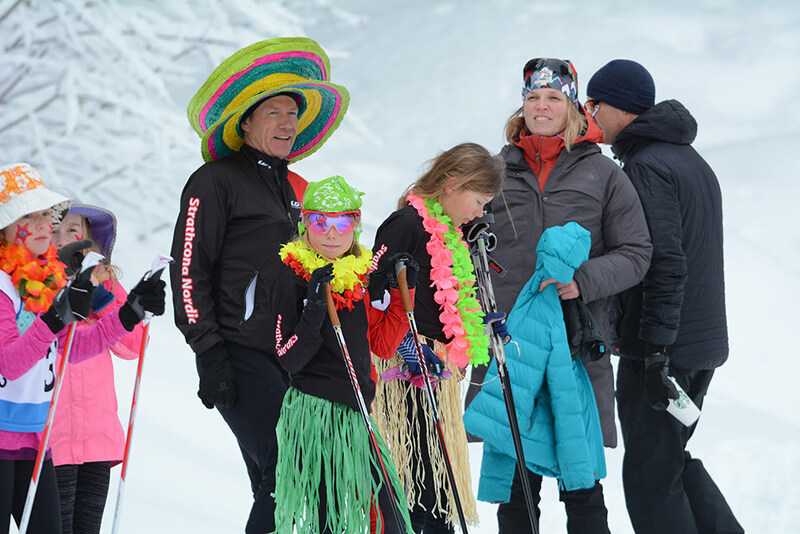 We are a not-for-profit society dedicated to skier development and the promotion of nordic skiing for fun, fitness, recreation, and health. 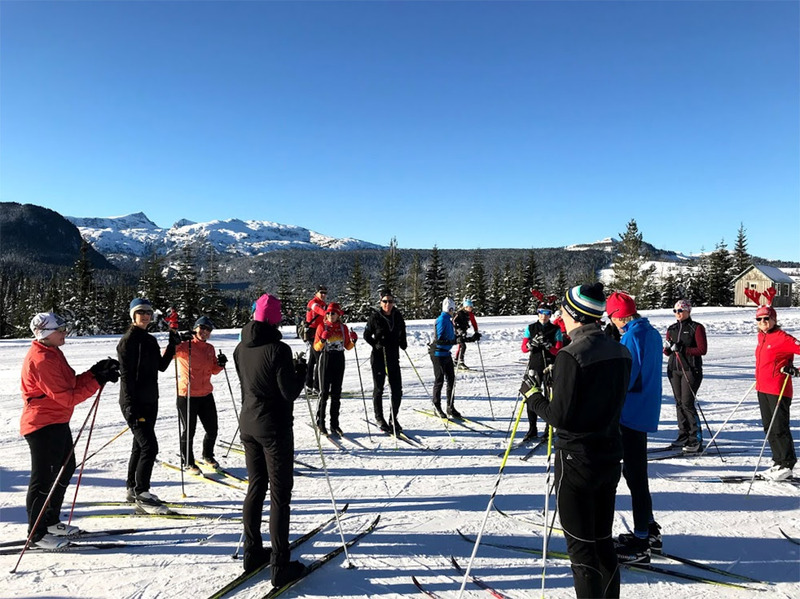 We run recreational programs, race programs, races and other events for Nordic skiers from Vancouver Island, British Columbia and beyond. We are also working to improve the infrastructure and facilities for nordic skiers on the Island. We are based in the beautiful nordic ski area of Mount Washington Alpine Resort near Courtenay, BC. Mount Washington has over 55 km of groomed trails that cover a variety of terrain — everything to satisfy the beginner, the advanced nordic skier, and everyone in between. On a practical level, membership means you are insured when you participate or volunteer in SNSC winter programs and events, but membership also means that you can take part in SNSC socials, club activities and events all year round. If you have ever attended an SNSC event, you know that you are always in good company!